You can specify a number from 1 to 2912. 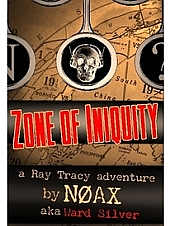 This fast-paced adventure novel is the sequel to the popular preparedness fiction"The Road Home". This biography presents Maxim's genius and productivity, his kindness, sincerity, humor, and appreciation of the great adventure of LIFE. 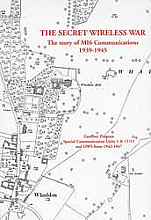 This book chronicles the exciting evolution of Amateur Radio. Watch the evolution of Amateur Radio unfold through a series of videos of its history in the 20th century. 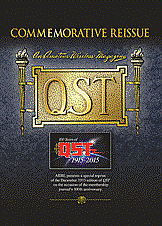 A Collection of Classic Cartoons from QST! An extraordinary story that includes hams among those patriots that helped the allied war effort during World War II. You can specify a number from 1 to 508. 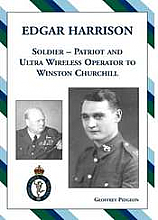 A remarkable story of Edgar Harrison and the extraordinary adventures he encountered throughout World War II. Fast-paced thriller in which ham radio plays a pivotal role in foiling a secret government project to breed super soldiers using Neanderthal DNA. 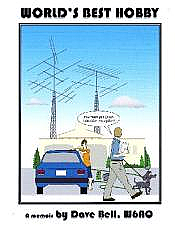 With more than 40 years of ham radio experience, Ward Silver, N0AX, turns from technical writing to this tale of ham radio detective. A tale of how field mice invented radio to save themselves. A unique, exciting story for young hams! 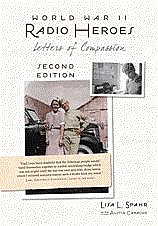 A story about ham radio operators and others who helped ease worries during a time of war. 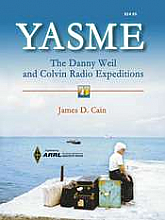 This is the history of three travelers: sailor Danny Weil and famed ham radio DXpeditioners Lloyd and Iris Colvin. A story of the quartz crystal—a technology that changed the tide of World War II. New Paperback Edition! 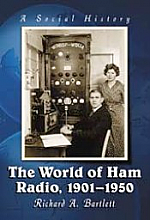 This book highlights ham radio in many of the headlined events of the half century, including exploration and aviation "firsts".